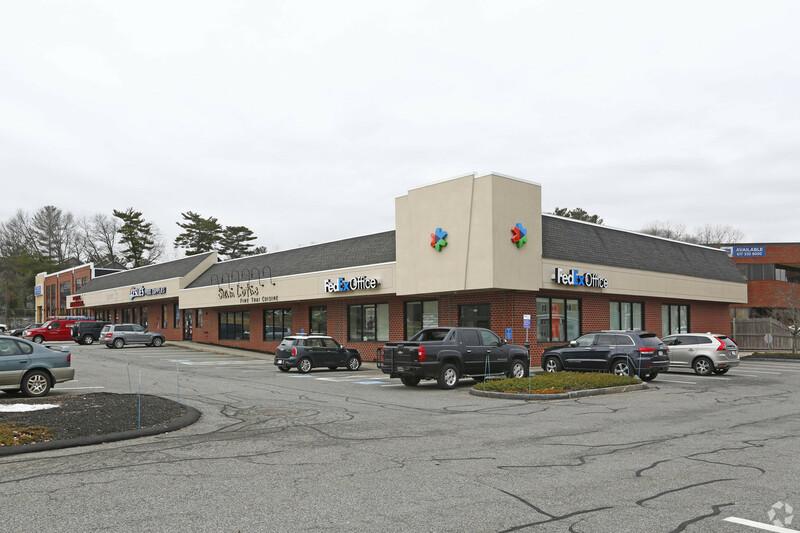 CMI Property Management is pleased to announce the immediate availability of 3,300 SF of industrial flex space, dividable into 1,500 and 1,800 SF in Norwood, MA. 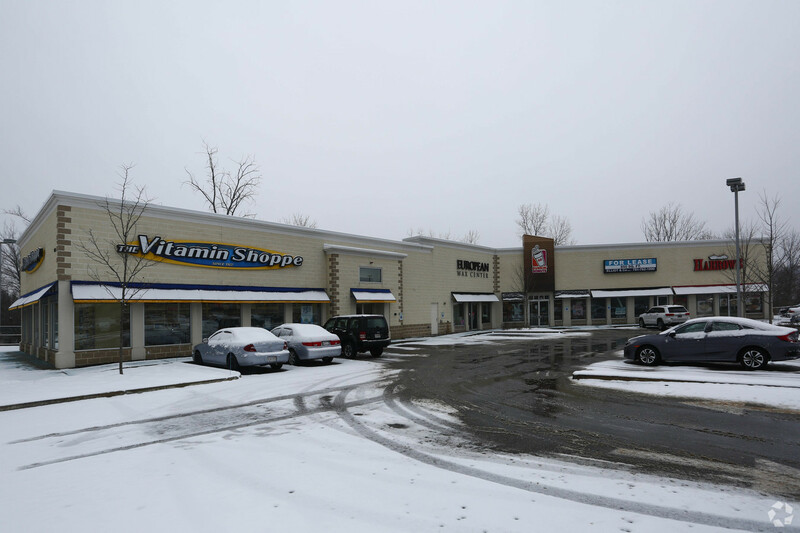 This space is perfect for office tenants, immediate access to the Route-1 Automile, and quick access to Interstate 95. 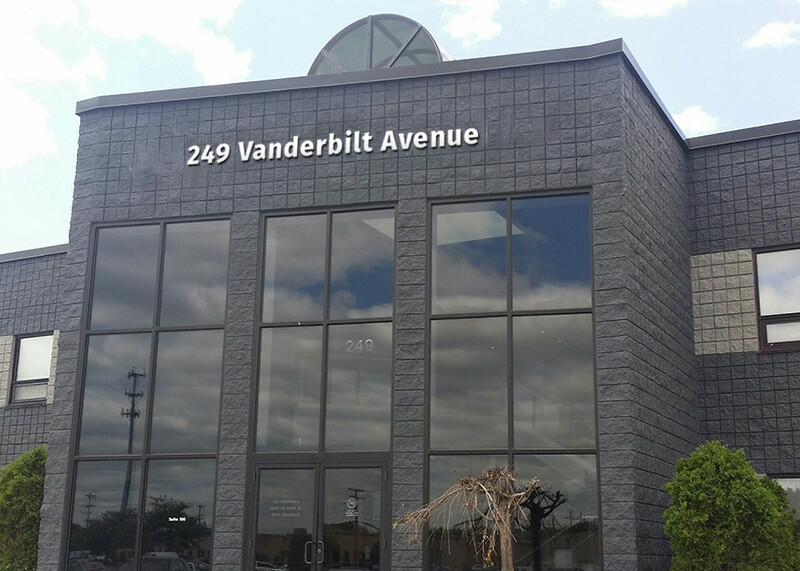 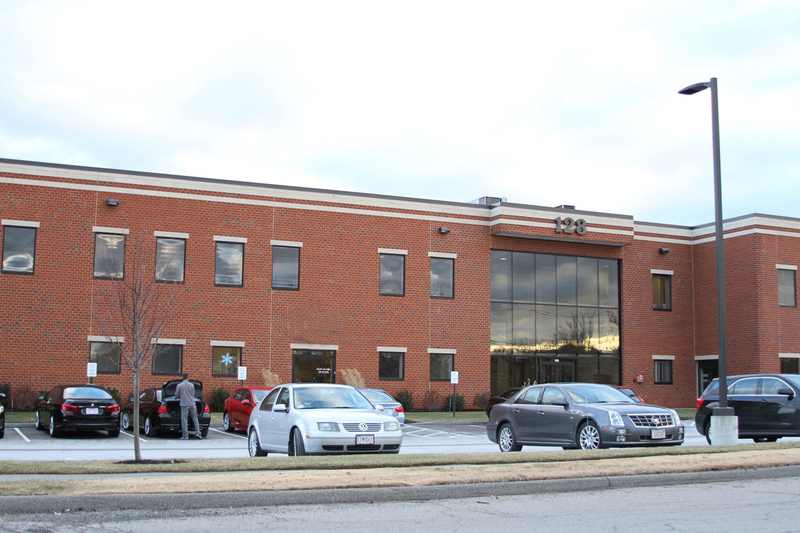 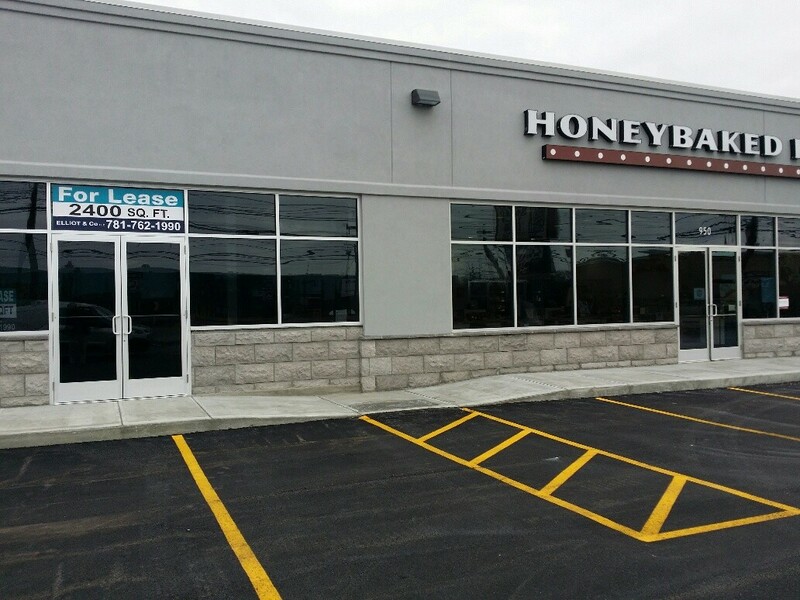 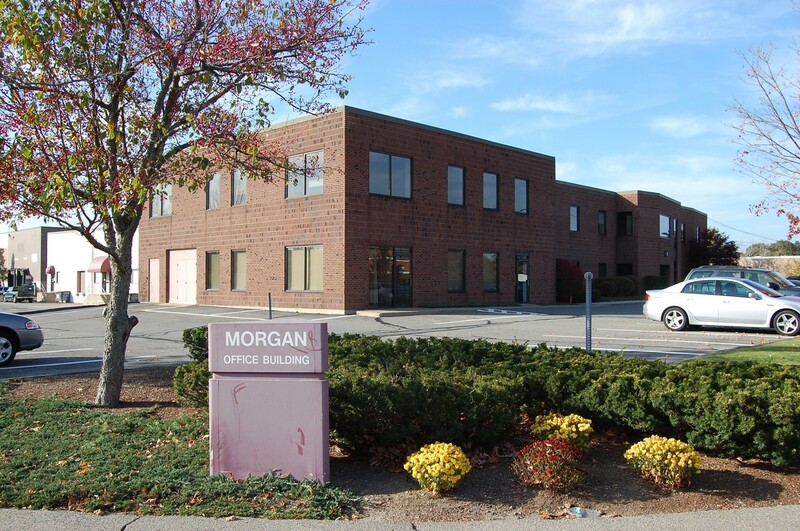 Located in an active business park, 129 Morgan Dr. is immediately off of Route 1 the “auto mile”. 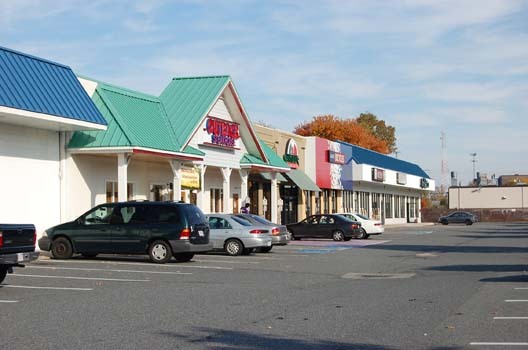 Quick access to I-95 north & south.